The peoples inhabiting the area now called Scandinavia had a rich and diverse culture, yet many today associate them only with raids on Europe starting from the late eighth century. Their murderous attacks on religious centres guaranteed that they would receive a 'bad press', and the image has lasted down the centuries. 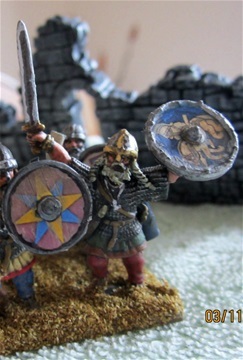 Though the Vikings showed no uniformity of dress, they did have favoured styles and armament. 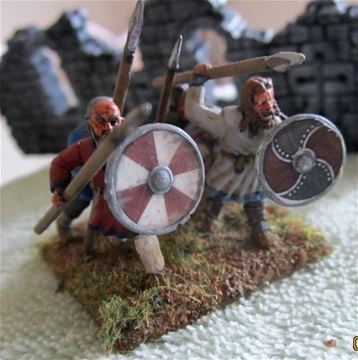 All the figures accurately reflect the known information on dress, with a mixture of armoured and unarmoured men, most of whom are carrying either a spear, a sword (which was an expensive high status weapon) or an axe - the most favoured Viking weapons. 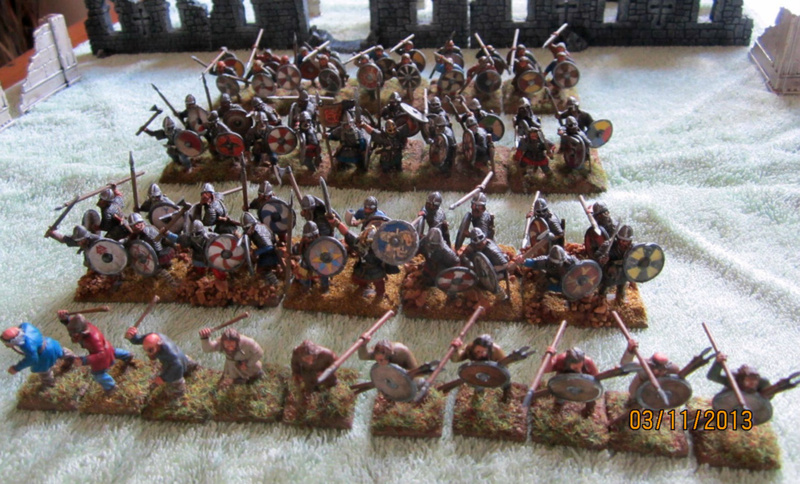 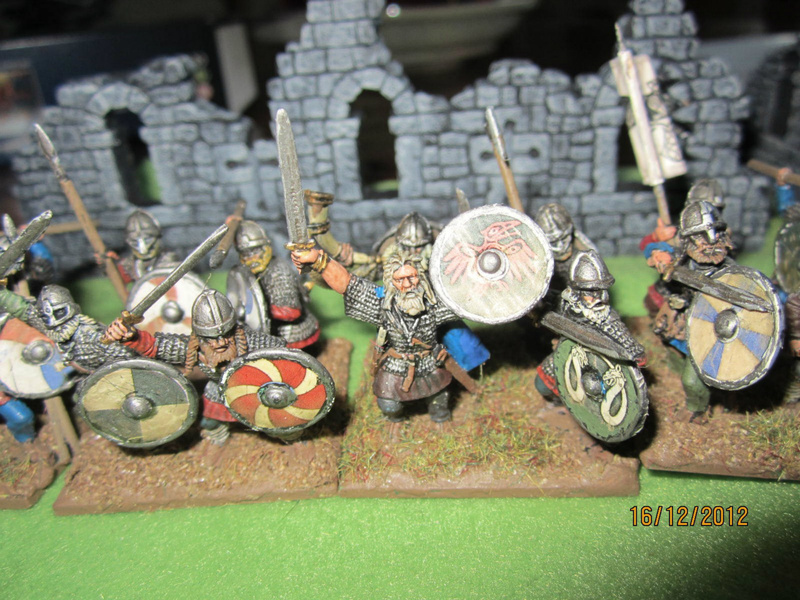 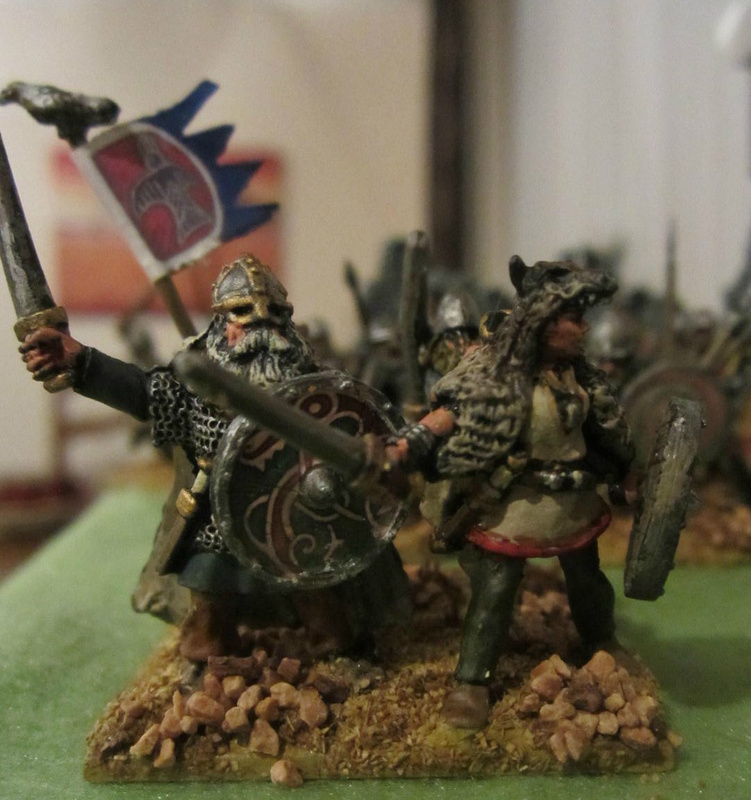 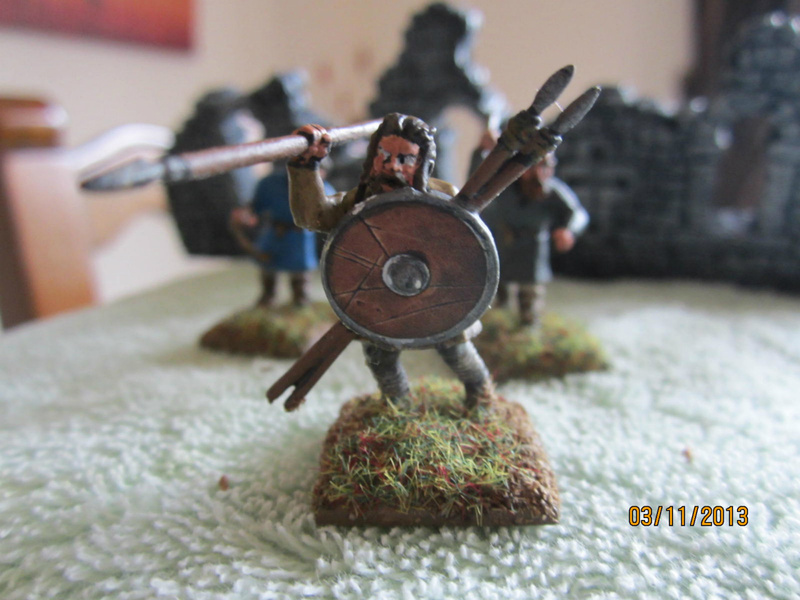 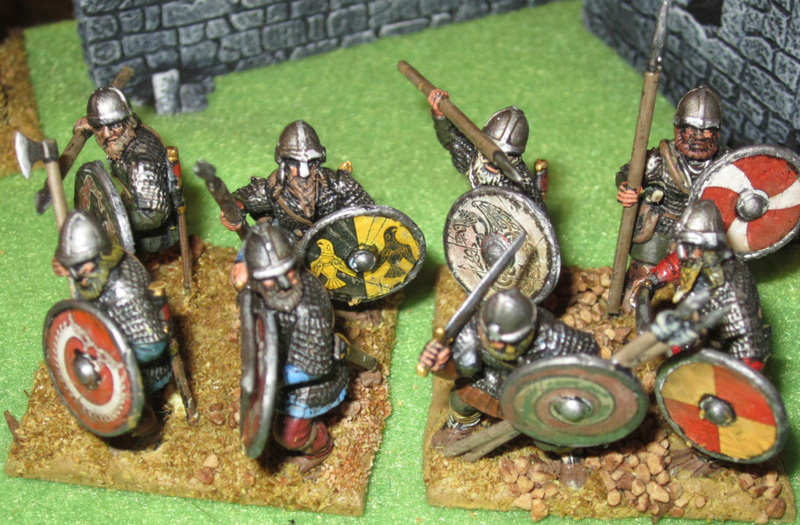 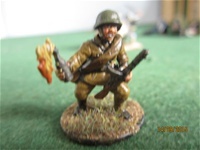 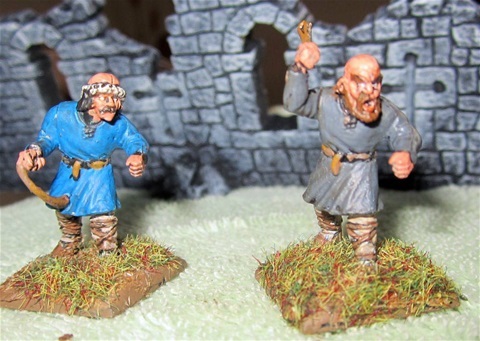 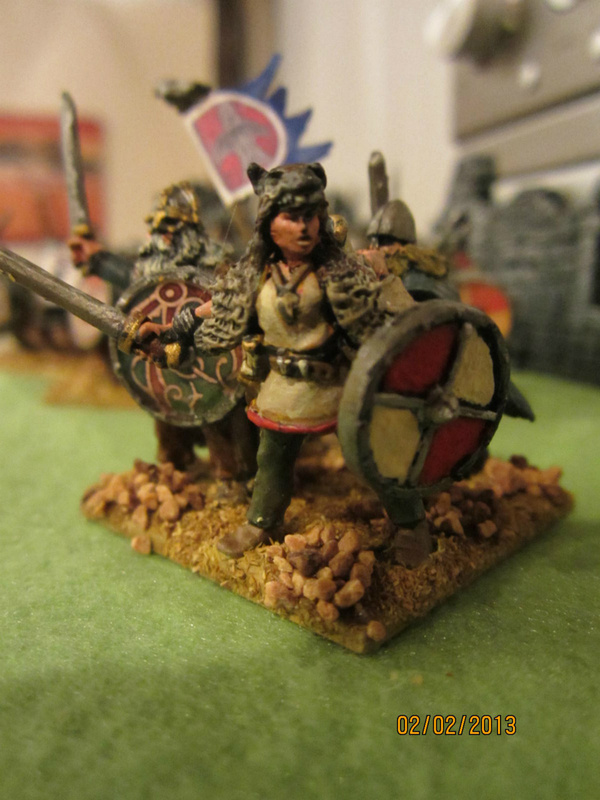 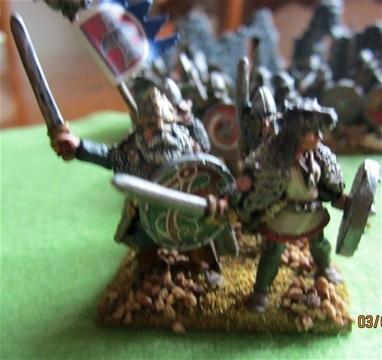 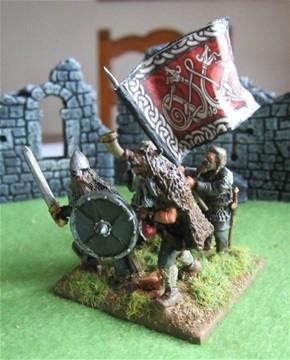 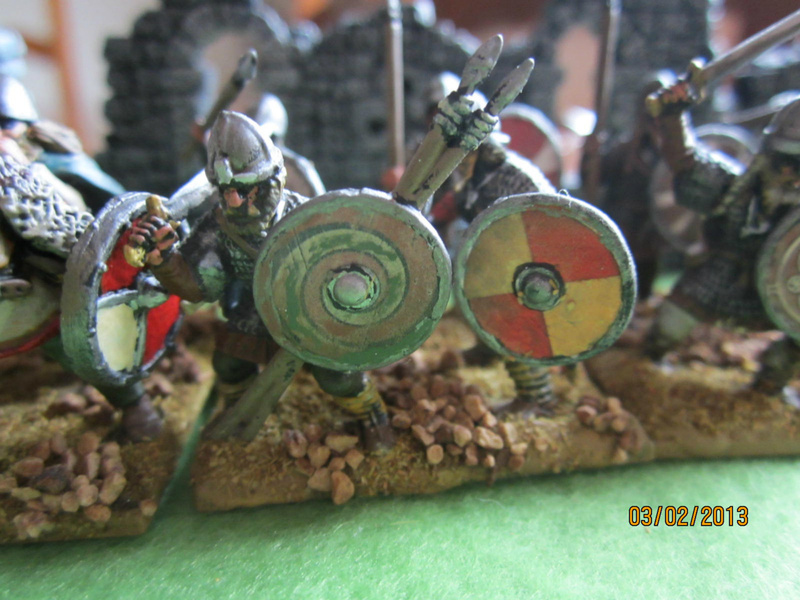 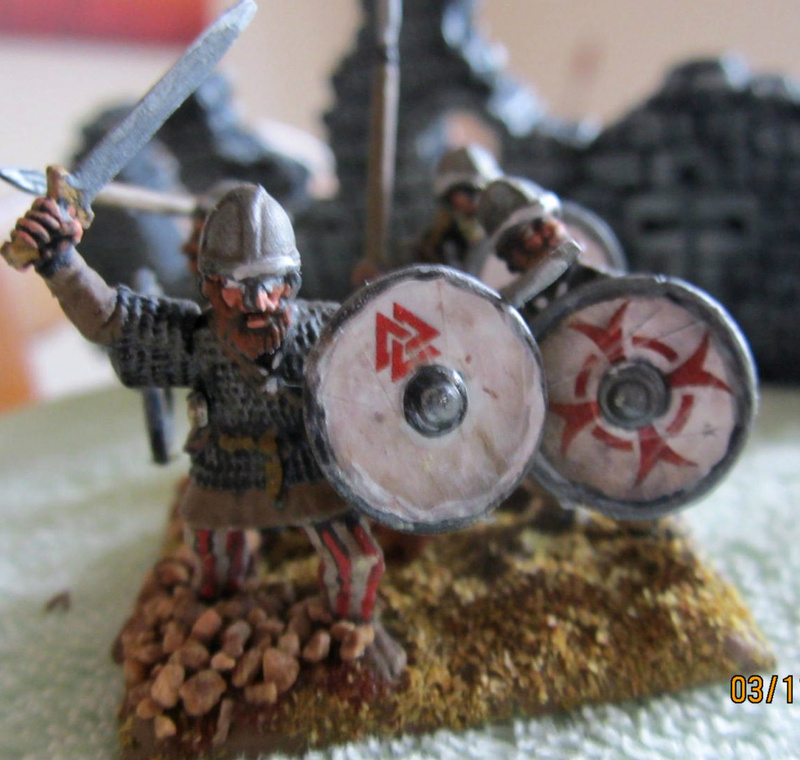 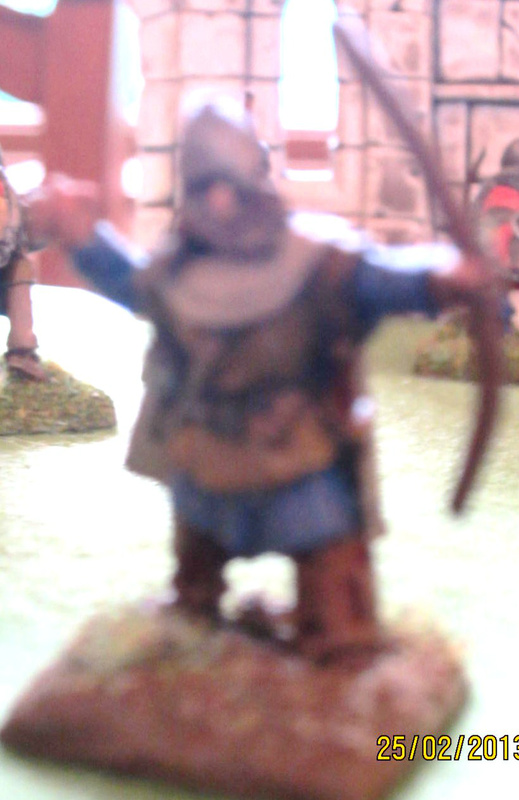 These are made up from two different sets, Dark Age Warriors and Viking Hirdmen,allowing plenty of scope for individuality.